Which Central Bank Will Be the First to Keep Bitcoin in Its Reserves? In 2017, when at one point Bitcoin jumped to $20,000, Bitcoin.info CEO Peter Smith made some huge economic ripples claiming that in the following year, central banks across the globe will start holding crypto as just another form of reserve currency. With that following year coming to its conclusion without much certainty on whether or not Smith’s claims have been actualized, we cannot but wonder if central banks will start holding reserves in bitcoin and if yes — which bank will be the lead? It’s been a while since cryptocurrencies were labeled as controversial. In this new context, however, which suggests not only that Central Banks will start holding digital currencies in the nearest future, but also that decentralized money could soon become centralized, cryptos are labeled as polarizing. Hence the two diametrically different reactions from government-run central banks. The first is to study, understand, and regulate existing digital currencies, while the second is to figure out how to make and issue new ones that will be fully controlled by central banks. At the opposite side of the currency spectrum, this will lead to so-called CDCs or wholly centralized digital currencies. Multiple governments are seriously considering CDCs as national digital currencies issued and controlled by central banks. Russia and the UAE are currently at the forefront of this trend, while the US remains officially reserved due to privacy issues that could pose a meaningful challenge to banks. Which Bank Will be the First? With the USA ruling the world economy and the USD being the main reserve currency across the globe, there’s no chance that the Federal Reserve will be among the first to adopt Bitcoin and digital currencies for centralized use. Not only is crypto not a priority there, but it’s also deemed a huge risk. 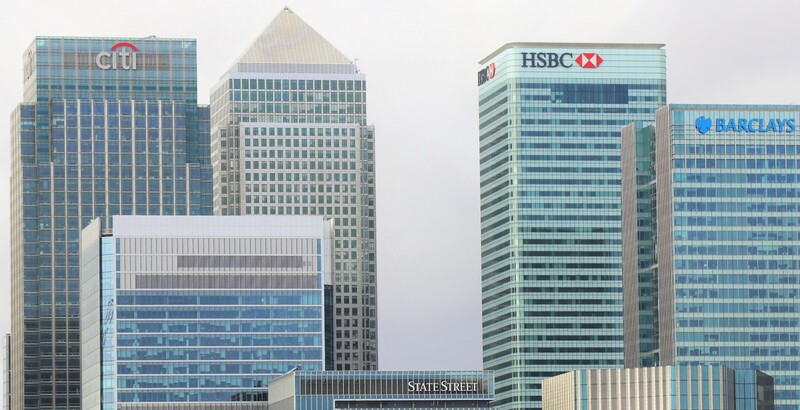 Of a similar stance are the European Central Bank, Bundesbank, Bank of France, the Reserve Bank of Australia, and the Reserve Bank of New Zealand. Other countries are either developing methods to approach this potential revolution in finance or are already testing the waters with sensible caution. The People’s Bank of China, for instance, has banned exchange trading of Bitcoin and other cryptos and thus established full control over cryptocurrencies. The introduction of CDCs is yet to receive a formal start date. Japan, Venezuela, Estonia, Uruguay, and others are all launching their own CDCs. As for Bitcoin, most governments remain indecisive. Predicting, with certainty, which one of them will be the first to keep the leading digital token in its reserves is currently impossible. For the sake of speculation, we can say that it will probably be not a single one, but several central banks to begin holding Bitcoin during the same period in the future. When cryptocurrency eventually will be held as a reserve currency, the only certain aftermath is the ultimate centralization of currently, and by definition, decentralized currencies. The upside of this would be giving people a secure and cheap way to buy goods, services, and assets. The downside is somewhat scary, though, and it involves our privacy rights. As a new financial concept, CDCs will necessarily have to deny digital tokens of their best quality — decentralization. Central banks will remove all privacy from digital transactions, which “sounds glib, but many of us would argue that untraceable transactions are actually important civil liberty”.